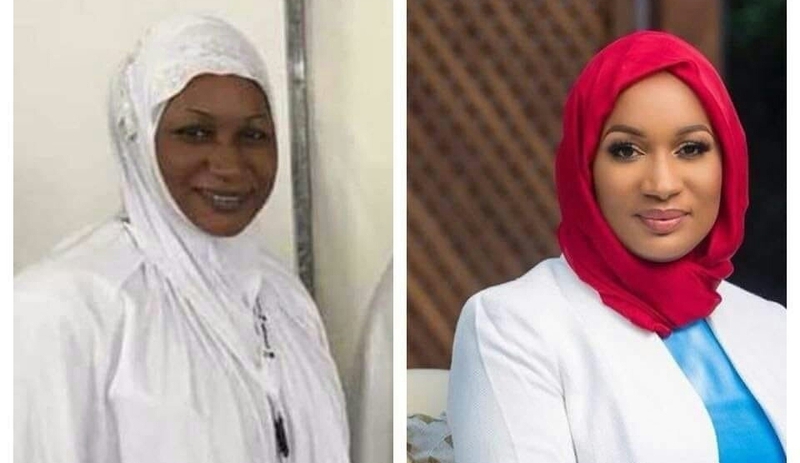 Second Lady Samira Bawumia has advised Head of the Economic Management Team of the country, Vice President Dr Mahamudu Bawumia, to desist from giving timelines for the implementation of government projects and policies, MyNewsGH.com has learnt, with an audio to back it. The Vice President Dr Mahamudu Bawumia dropped the secret at the 2018 Quran commentary ceremony in Tamale last weekend where he was in attendance as the guest speaker. In the word of the Vice President, “My wife says I should stop giving timelines”. This follows the delays by various contractors awarded government flagship programme projects to deliver them on schedule. Despite his wife’s advise, Dr Bawumia gave another timeline about government’s dams. According to him, such persons especially those who are constructing the dams risk losing such jobs by March next year if they fail to live up to expectation. “I am giving you a friendly warning, am telling you if, by March of next year, you haven’t constructed the Dams, that contract will be taking away from you, and given to someone who can do it. We should try and make sure by March those Dams are completed, if any of the contractors are unable to complete it, we will reward those contracts”, he warned. He touted the three regions of the north as the food basket of the country indicating that policies of government including the one village one dam are to ensure that there is sustained food production all year round. This he observed will stop the annual migration of persons from the north to the south in search of greener pastures revealing that ten Dams have been earmark for every constituency, and has since been awarded to contractors who must live up to expectation. The Vice President was hopeful that other projects including the Northern Development Authority (NDA) will take off soon to disburse the one million dollars to each constituency in the wake of other pro-poor interventions.